Tuff Avenue has been established at the top of the market in the furniture industry, through sustained growth and a particular emphasis on innovation. 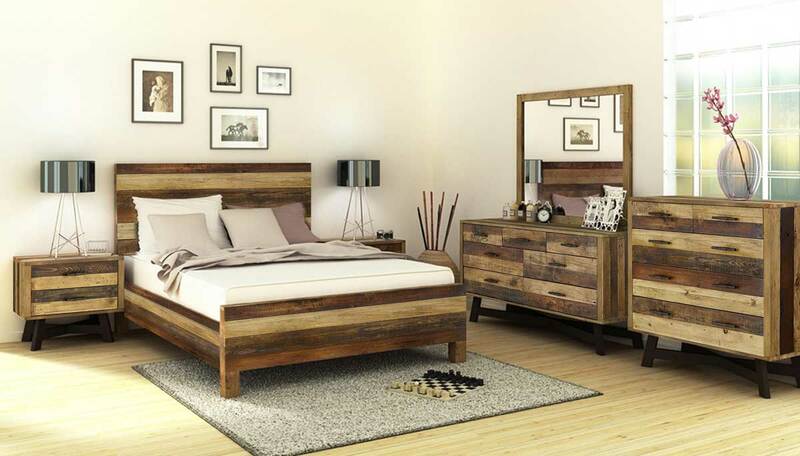 Known for the originality of our bedroom and dining room collections, the team of Tuff Avenue have a clear mission to provide you with “avant-garde” styles while always being on the prowl for new trends. 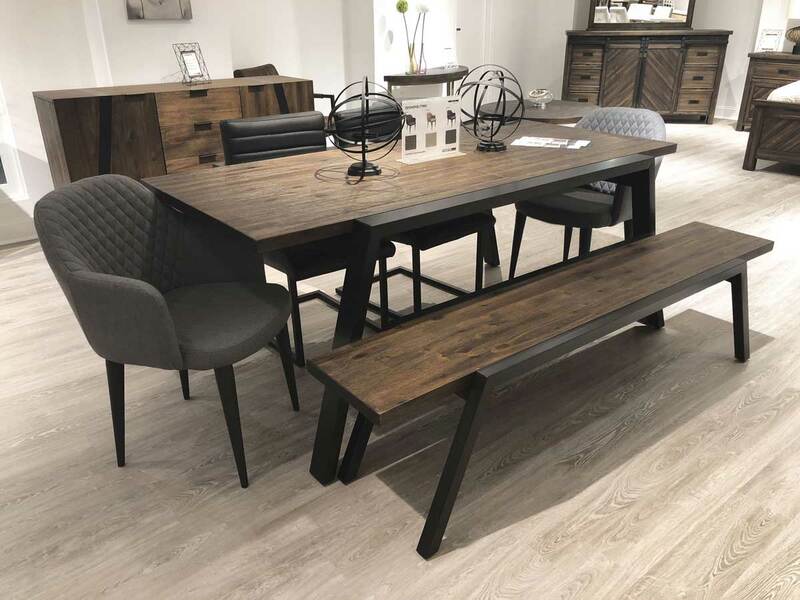 Tuff Avenue is a family owned business, whose goal is to ensure that Canadian households are furnished with taste, using lasting furniture, offered at a price that will make your wallet smile! 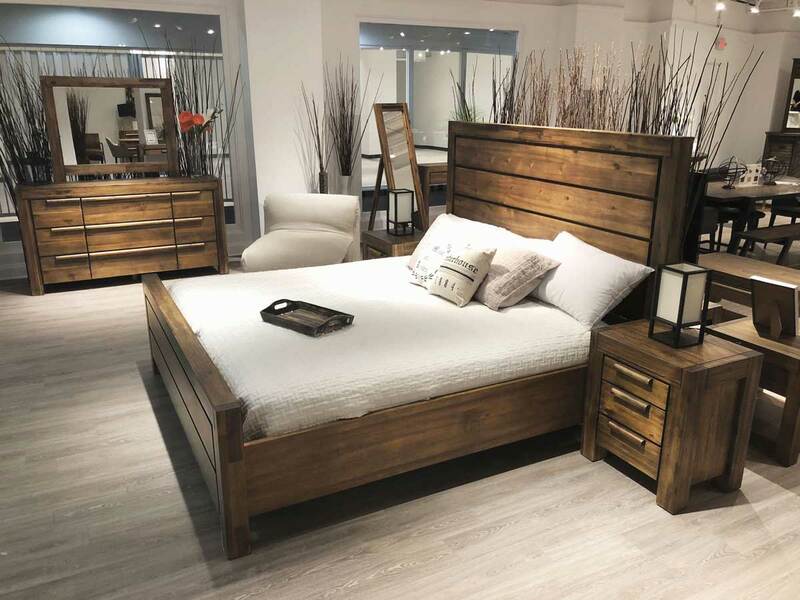 Manchester’s is proud to be your Tuff Avenue dealer in North Bay, providing quality Bedroom and Dining Room furniture in a variety of styles to create the look you’ve always dreamed of.